Post news Report RSS	NEW main menu! A small breakdown of the completely redone main menu visuals. 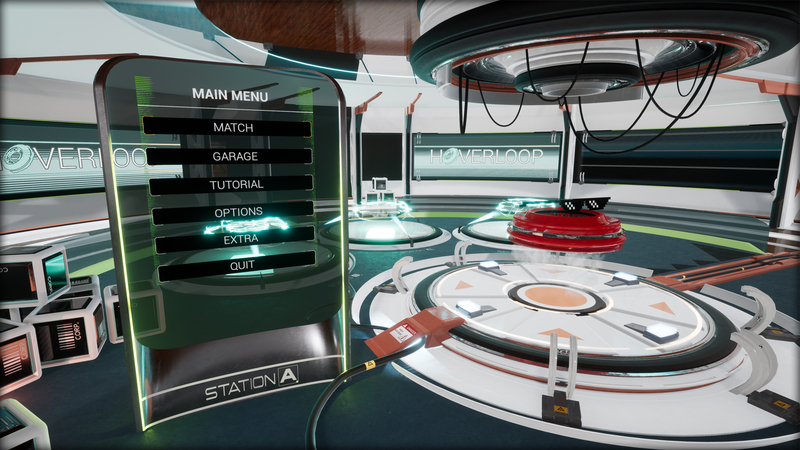 After redoing some of the actual gameplay levels, we felt it was time to redo the good old main menu of Hoverloop. 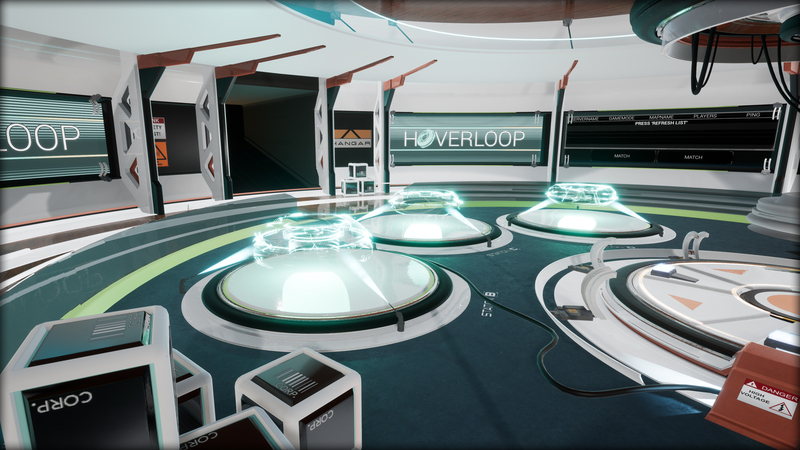 The image above, would be the startscreen of Hoverloop, the first thing you would see when you fire up the game. It gives you several options to continue. 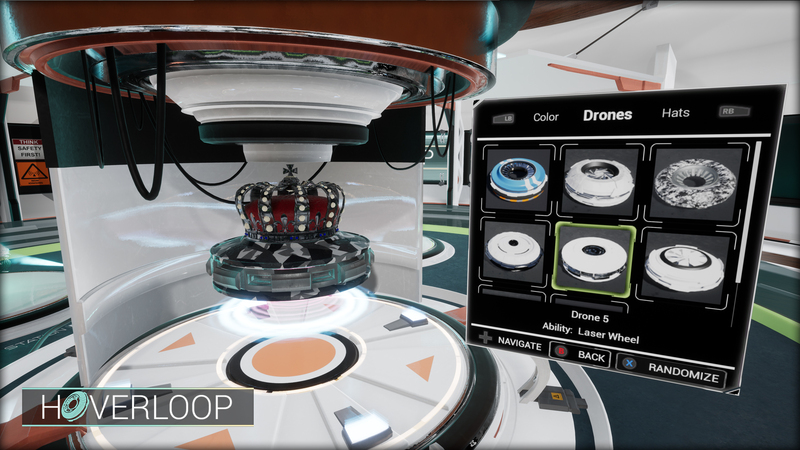 The next part will be used to spawn any splitscreen players into the world, so they are also able to pick and customize their drone. For the Early Access launch though, splitscreen will be disabled. 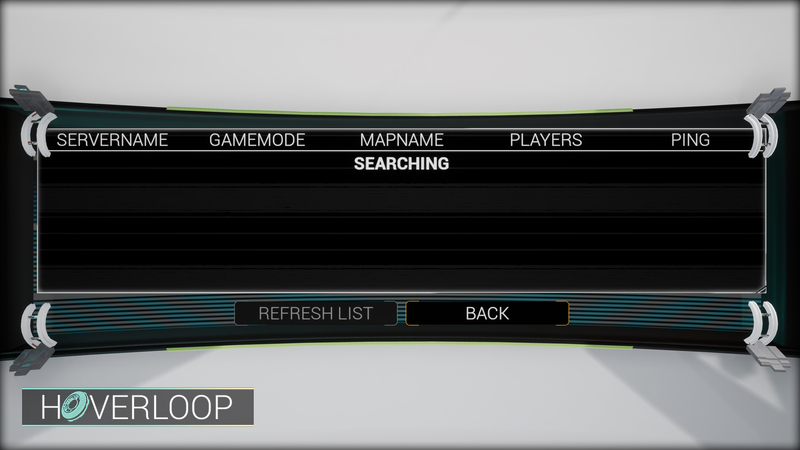 If you are all set, you can then host a server, or search for one to join! 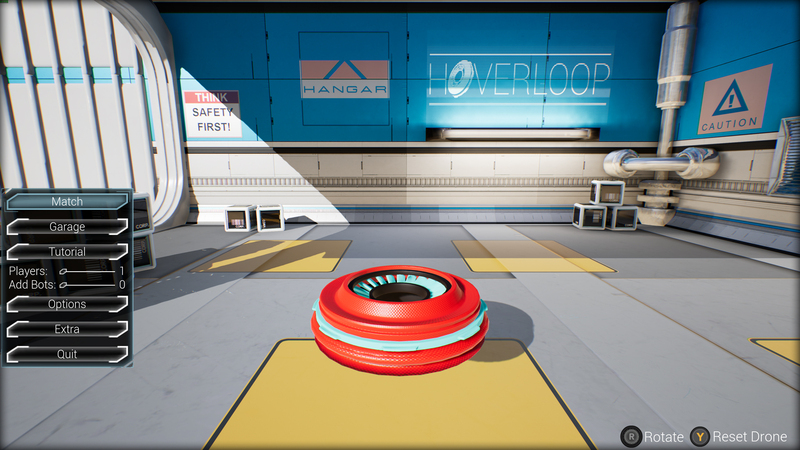 Hoverloop will be coming to Early Access on Steam at the end of January, make sure you don't miss out and give us a follow on Twitter and Facebook!